On this weeks Jazz After Dinner Joe features Clark Terry on trumpet. In this program Mike Maino and The Newport Music Festivals new Executive Director Pamela Pantos discuss living composer Jake Heggie as he will be joining the festival for 2 concerts this summer. For more information or to purchase tickets visit newportmusic.org or call 401-849-0700. 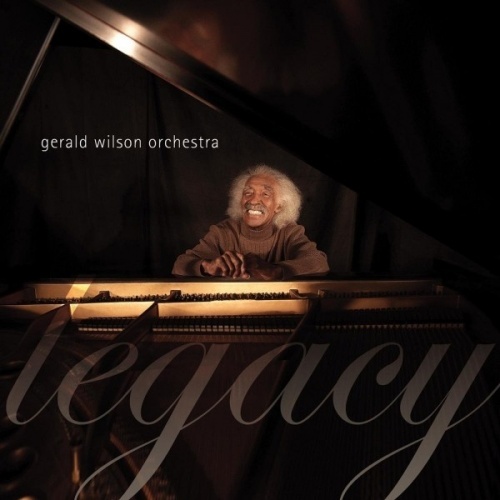 On this weeks Jazz After Dinner Joe features the Gerald Wilson Orchestra. presented on Saturday March 24, at 7:30 PM, at the Cathedral of Saints Peter and Paul in Providence. In this program Mike Maino and The Newport Music Festivals new Executive Director Pamela Pantos discuss Yekwon Sunwoo the winner o the 2017 Van Cliburn Piano Competition who will make his Festival debut this summer on Thursday, July 12th at 8:00 pm at The Breakers at The Mark Malkovich III Memorial Concert. For more information or to purchase tickets visit newportmusic.org or call 401-849-0700. 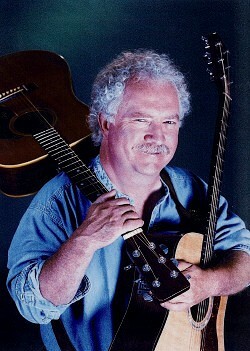 On this weeks Jazz After Dinner Joe features Jazz guitarist Russell Malone.